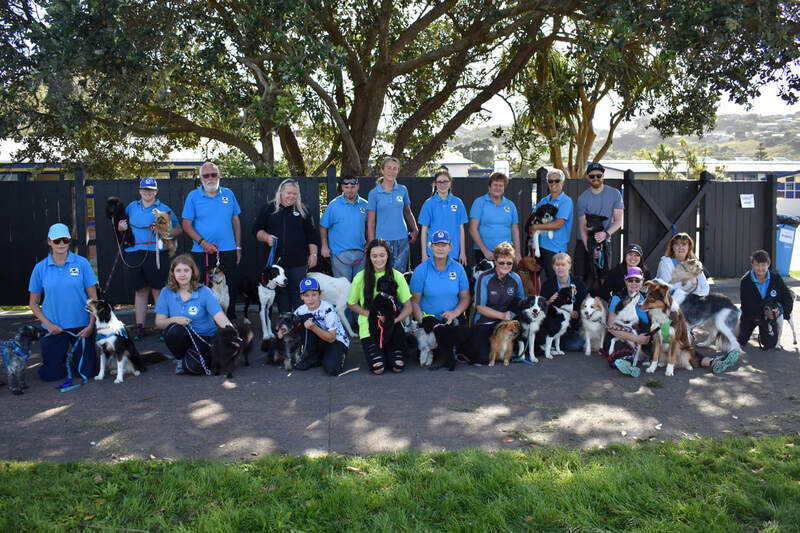 DAWG is one of the oldest agility clubs in the country we've been around for 30 years in 2017. We're a small incorporated society dedicated to having fun with our dogs. Dog agility is a fun sport for you and your dog. 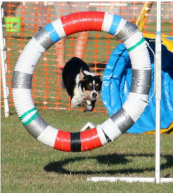 At Dog Agility Wellington Group, you'll learn to train your dog to take part in agility. Learning how to do the gear is just the first step in building a really great relationship with your dog. We'll show you how to use positive training methods to bring the best out of your dog. As an incorporated society we're required to have a constitution, available below. To become a member you must have completed Foundation before you can become a member. Only members can vote at the AGM.